Imagine this train ride through Puglia where you can discover the cuisine and olive oil: Look out the window and you’ll gaze at Puglia. What do you see? Whitewashed hill towns, miles and miles of coastline, the unique architecture of Trulli, and savvy travelers absorbing the scenes of this faraway land. What stands out on the local menu? First, the olive oil. It is not for the meek. It is big and bold and spicy. Powerfully rich. If it is not bold in the opening frames, the peppery punch may catch you in the finish. Pasta, homemade orecchiette (little ears), served with meat ragu or a traditional broccoli sauce. Because eggless pasta is the custom here, the pasta is made simply with durum wheat flour, water, and salt. Bread is served at every meal,especially in the famed Altamura. Fish is abundant along the coast where you’ll find seafront restaurants with today’s fresh catch. Inland, sheep farming dominates, and you’ll discover a preference for roasted lamb. Of course, sheeps’ milk cheese, burrata, percorino, and ricotta are the famed regional cheeses. And circling back to dessert, local favorites include honey, figs, and ricotta. 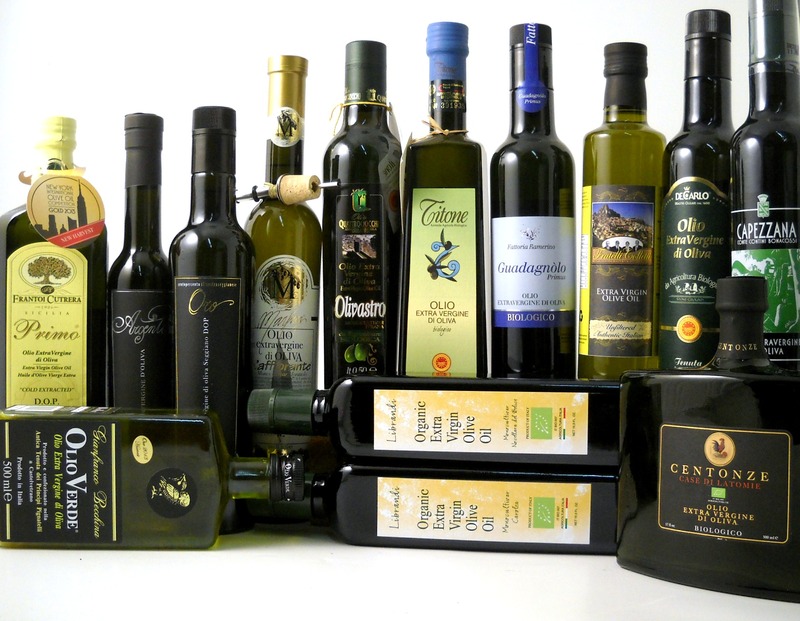 And, of course, we have terrific selections from Puglia, in olive oil, olives, and lovely vegetables and pates for you antipasti. To make your own discoveries, visit the Lonely Planet’s look at Puglia’s Food Festivals and Puglia’s Official Tourist Site, Viaggiareinpuglia.it. This entry was posted in #KnowtheProducer, Authentic Italian Recipes, cheese, extra virgin olive oil, Mediterranean diet, olio2go.com, Olive Oil Feasts, Uncategorized, www.olio2go.com and tagged authentic, Authentic Italian Recipes, De Carlo, DeCarlo, extra virgin olive oil, Italian Olive Oil, Le Tre Colonne, olio2go.com, Olive Oil Awards, Olive Oil Feasts, Olive Oil Thoughts, Puglia, Trulli, Villa Cappelli, www.olio2go.com by olio2go. Bookmark the permalink.